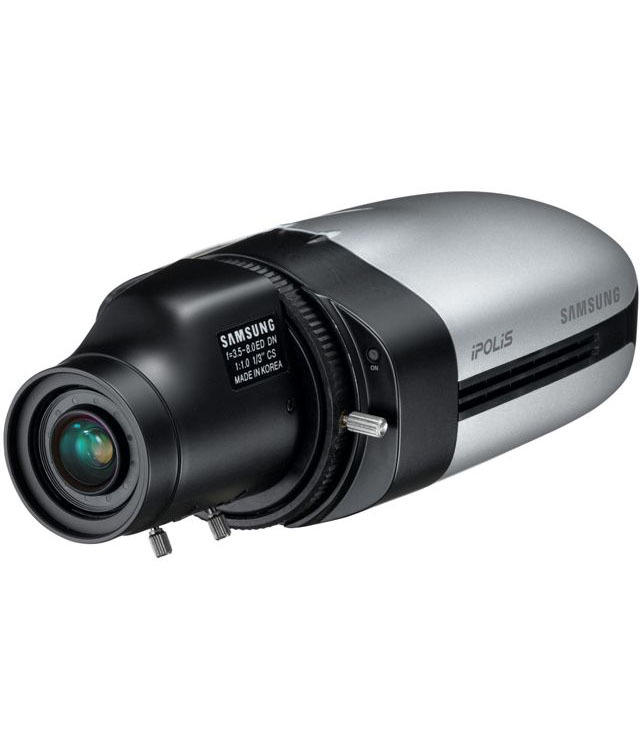 Protect your business with the latest CCTV equipment. 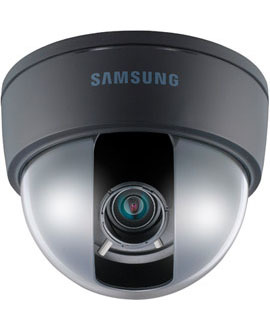 Monitor your premises using leading Samsung CCTV Equipment. We will tailor a solution to your needs. Key Communications use the highest quality Dome CCTV cameras for a clear picture. These are best used for overhead monitoring. Key Communications use the highest quality Full-body CCTV cameras for a clear picture. These are used for a variety of applications and for outdoor monitoring. 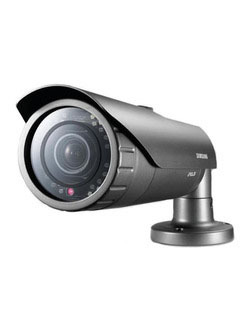 Key Communications use the highest quality Night Vision CCTV cameras for a clear picture. These can be used for many applications, however have the added functionality of monitoring during low-light conditions.